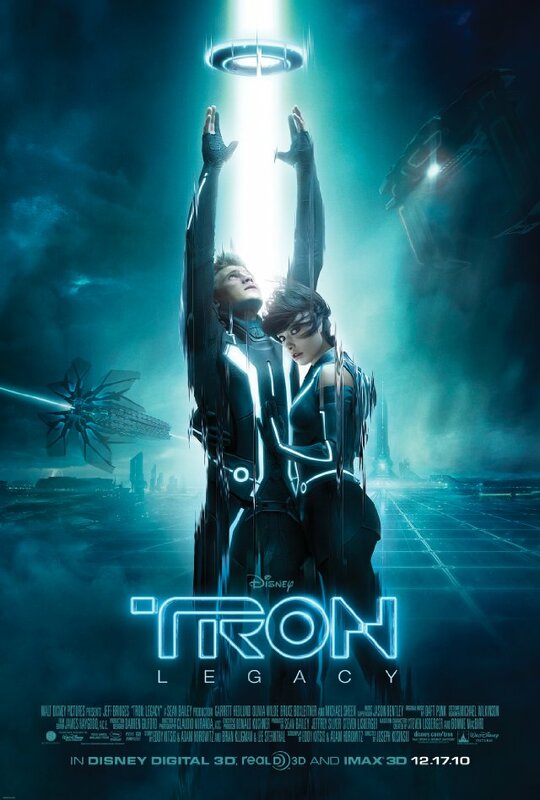 28 years ago, Tron became a cult classic because of its futuristic story and state-of-the-art effects. Will the sequel Tron: Legacy deliver the same impact as its predecessor or the long wait of the fans resulted in vain? More after the jump. I admit that I haven't watched the first film when it was shown 28 years ago (heck I'm only 26!) But that did not stop me from watching the sequel. First and foremost, you must really really be a geek to appreciate this film. The world of Tron (called The Grid here in the movie) is the idea of game developers 28 years ago. An idea that makes the user experience a different world without restrictions of the real world. Sounds familiar? You bet! It's the concept of the now popular MMOGs out there. Believe me, for a gamer like me, watching Tron does not only make me nostalgic with playing those old coin-op games but also made me feel a true blue gamer. From the concept of the grid, to the effects of those lights attached to the clothes of the actors made this film an epic. The rendering of Jeff Bridges face, making him younger, is a really cool concept. No need to have another actor for that younger role. They just need to work on those eyes to show more emotions. The chemistry of Garrett Hedlund and Olivia Wilde jived and their team-up fight sequence is worth watching over and over again. The effects added more eye candy to the already great fighting sequences. Speaking of effects. The light cycles are beautifully rendered so watching this film on 3D is a must (even though only the Grid is on 3D, not the "real world"). Overall, geeks who had waited for this film were not disappointed, even though it's a slow pacing movie to some movie goers. I do hope the sequel wlll be in production soon. I don't want to wait another 28 years for Tron 3.